Welcome to another Contest Roundup! This month we have not one, but two great contests going on right here at Sub It Club! Every one of you can enter to win books from illustrator Brooke Boynton Hughes! 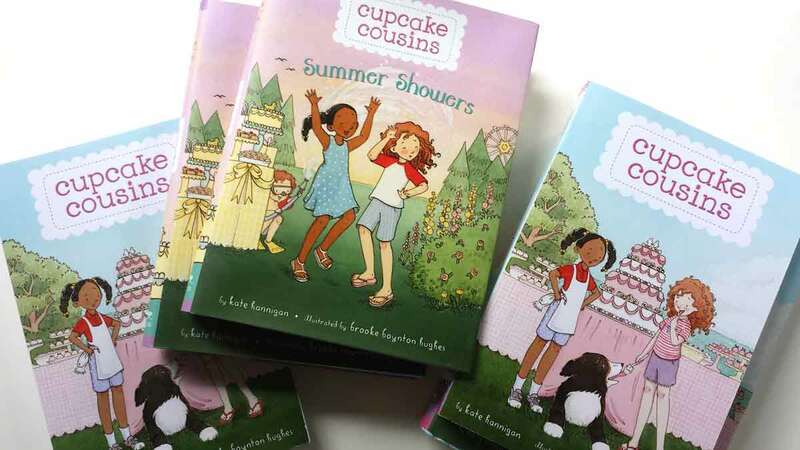 She’s giving away a copy of her picture book, BABY LOVE to one lucky winner as well as two books, CUPCAKE COUSINS and SUMMER SHOWERS to another winner so, you have two chances! You have until July 1st to enter. 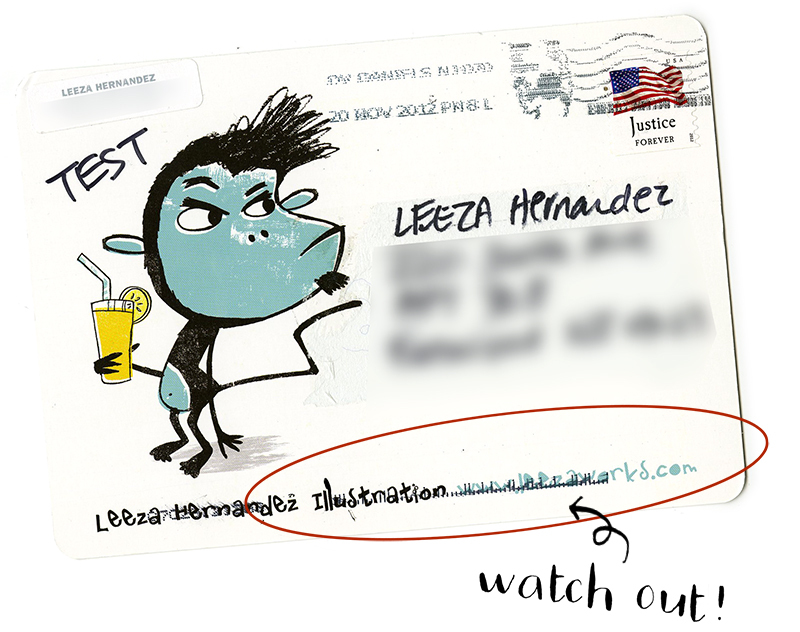 Illustrators, Leeza Hernandez is doing a special giveaway just for you! – Leeza will provide feedback on an existing postcard design (not yet printed) or postcard concept development plus a 50-card printing of final postcard in either 4×6″ or 5×7″ format to one lucky winner. 6/30: Greenhouse Funny Prize – Open to unpublished and unagented writers in the UK, Commonwealth (excluding Canada) and Europe. Enter your funny picture book, middle grade, or YA. Judging is done on the first chapter but you are asked to send the entire manuscript along with a one page synopsis. Judging will be done by the Children’s Editorial team at Faber & Faber Ltd and agent Polly Nolan at the Greenhouse Literary Agency. Winner will be offered representation by Greenhouse. 7/1 – 7/3: #pg70pit – Note the hashtag change from #70pit. Enter your 70th page. 7 entrants from each category will be chosen to be posted online for the agent round. 7/1 will be MG title entries, 7/2 teen titles, and 7/3 NA/Adult titles. See the participating agents and how to submit. 6/29 – 7/3: Pitch to Publication – Enter your query letter, first five double-spaced pages of your completed manuscript, and fill out a personality questionnaire. Entries will be chosen to work with a freelance editor to prepare for agent and editor rounds. 7/15: New Agent Contest – Open to MG, YA, NA, and Adult. Enter your query and first 250 words. See Formatting Guidelines. 11 newer agents who are hungry for clients are participating so far! 7/15: #Pit2Pub Twitter Pitch Party – (Not to be confused with Pitch to Publication above.) Pitch your completed manuscript of any genre using the #Pit2Pub hashtag between 8am and 8pm CST. See post for genre hashtags and rules. 7/15: Glamour Real-Life Essay Contest – “Every woman has an inspiring true story somewhere inside her—and we want to hear yours. Is it about the time you overcame an obstacle, tested your courage, met the love of your life, or found your passion?” Enter your nonfiction essay of 2500 – 3500 words. Submit via form. Winner to receive $5000, possible publication in Glamour, and the opportunity to speak with a literary agent. 7/24: #PitchCB – Open to all genres. Tweet your pitch only once using the #PitchCB hashtag. Curtis Brown and Conville & Walsh agents will be reading every pitch and making requests by favoriting. 7/27: The Five Mile Press Illustrator Prize – Open to unpublished Australian illustrators. Winner to receive a $4000 publishing contract. Submit entry form along with illustration samples. 7/31: Killer Fiction – Crime & Thriller Competition – Manuscript does not need to be complete. Submit the first 2,000 words of your crime/thriller manuscript. Winner receives a pair of tickets to the upcoming Writing Crime & Thriller Fiction event in the UK and direct feedback from a literary agent on your work. Two runners-up will receive a copy of the W&A Companion Guide to Novel Writing and the W&A Companion Guide to Crime and Thriller Writing. 8/14: The Richell Prize – Open to writers in Australia. “Writers need not have completed a full manuscript at the time of submission, although they must intend to finish one. The prize will be judged on their first three chapters and a synopsis outlining the direction of the proposed work, with detail about how the author’s writing career would benefit from winning the award.” $10,000 prize money, Hachette Australia will offer a year’s mentoring with one of its publishers to help develop the winning author’s first manuscript towards publication. 8/15: Pockets Annual Fiction Contest – Enter your 750 to 1,000 word children’s magazine piece for children age 6-12. Winner to receive $500.00 and publication in Pockets magazine. Submissions at Pockets should support the purpose of the magazine to help children grow in their faith, though all submissions do not need to be overtly religious. 8/17: Pitch Wars – Submission window opens for writers to send in their applications to mentors leading to an agent round 11/3-4. 8/31: Lord Mayor’s Creative Writing Awards – Open to residents of Victoria. Enter via form. Categories for short stories, poetry, novella, graphic short story, narrative non-fiction. Category winners receive $1000. Overall winner, $5000. 9/1: The Scholastic Asian Book Award – This contest is open to unpublished manuscripts “written by writers of Asian descent, living in Asia”. Must be a chapter book or novel of no less than 6,000 words. See the Rules and Regulations for details. Top winner will receive a prize of SGD 10,000 and have their manuscript considered by Scholastic Asia for publication. Two runners up will be offered advice by Scholastic Asia on editing their manuscripts to submit for publication. 9/10: #PitMad – Pitch your completed manuscript on Twitter using the #PitMad hashtag from 8AM – 8PM EDT. 9/21: Harlequin’s So You Think You Can Write – Enter you romance novel. Grand prize is a 2-book contract with Harlequin. Entrants must enter via Wattpad and hashtag their entry. See the Contest Categories page. Only one entry per person. See Official Rules for details. 9/30: Lee & Low New Voices Award – “Open to writers of color who are residents of the United States and who have not previously had a children’s picture book published.” Enter your 1500 word or less fiction, nonfiction, or poetry manuscript for children ages 5-12. Winner receives a publication contract and $1000. Honor Award winner receives $500. 10/2015: Nightmare on Query Street – This contest from Michelle Hauck is all about fear. Last year entrants had to write a paragraph about their characters most fearsome obstacle. More info to come on this contest soon. 12/4: #PitMad – Pitch your completed manuscript on Twitter using the #PitMad hashtag from 8AM – 8PM EDT. Know of a missed contest? Link us up in the comments!